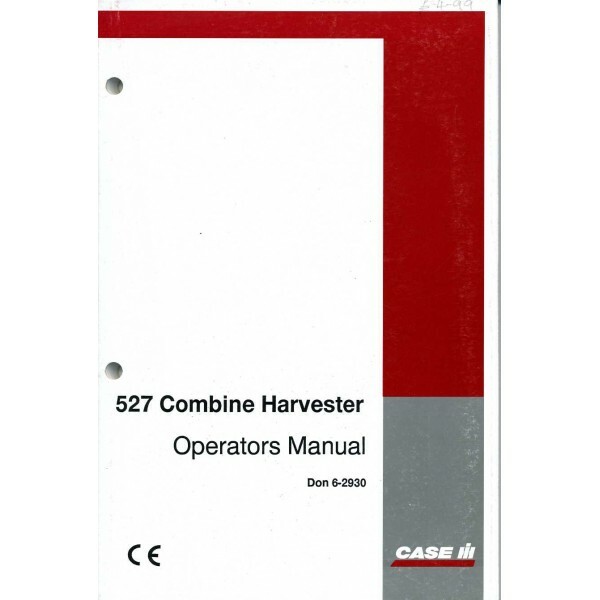 Operating manual for the Case 527 combine. The spine of the manual has been changed and the manual is perfectly readable. 130 pages.